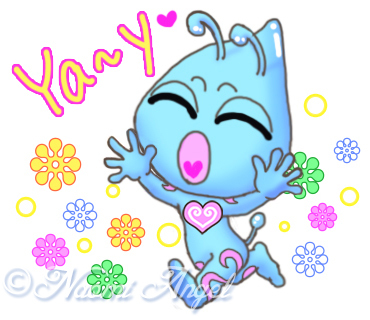 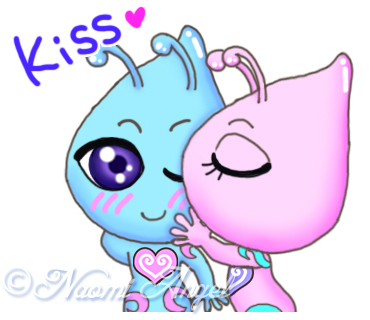 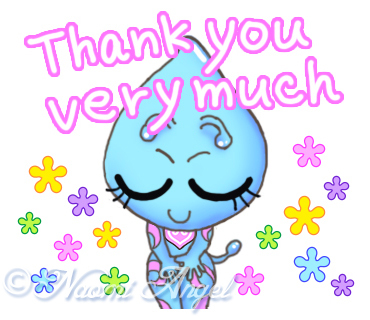 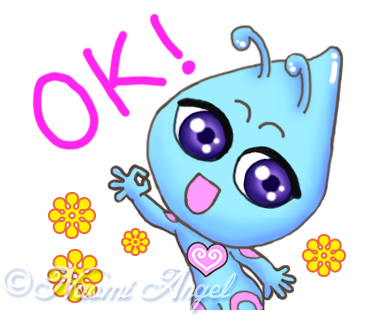 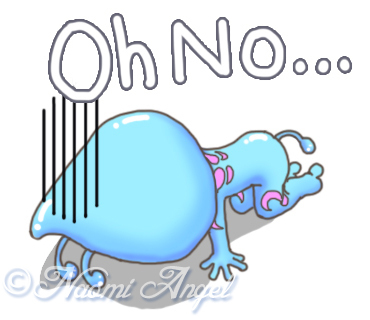 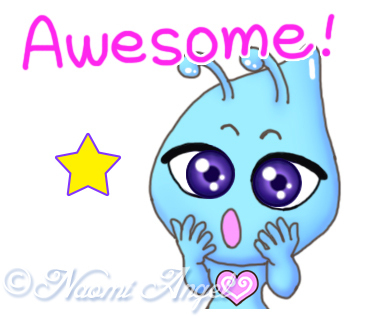 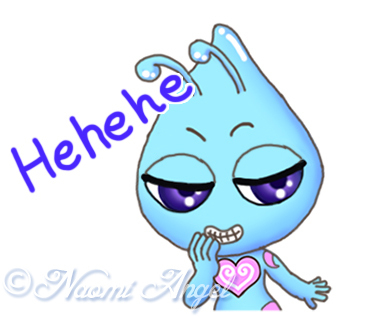 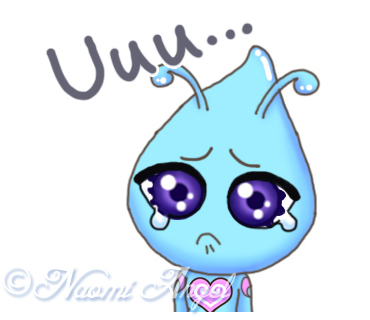 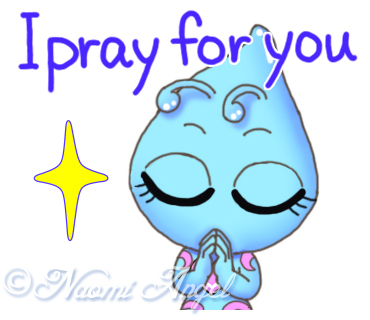 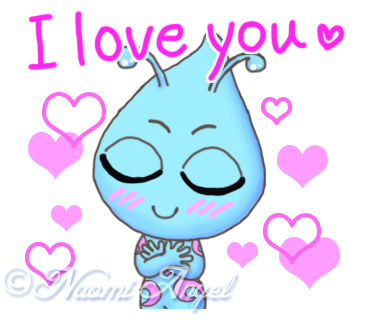 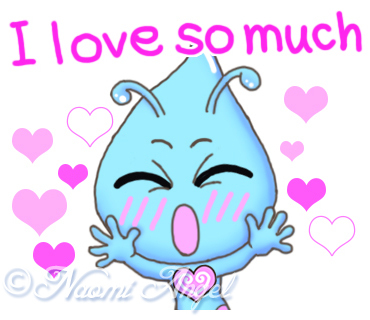 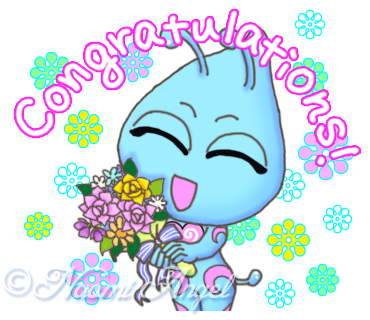 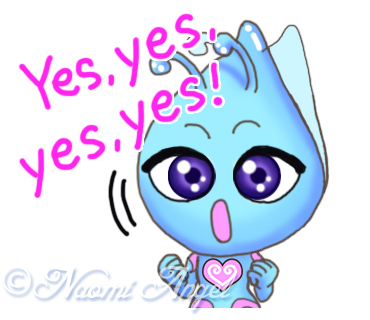 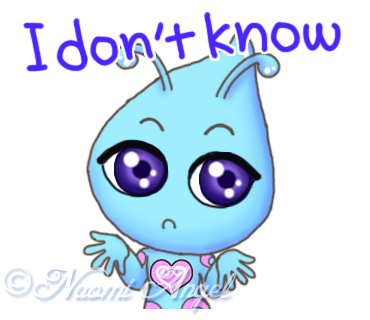 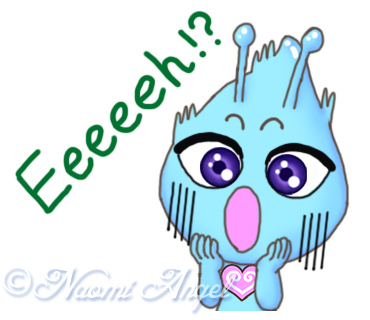 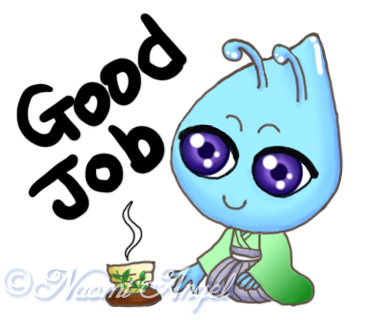 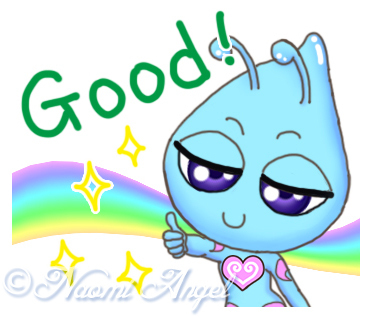 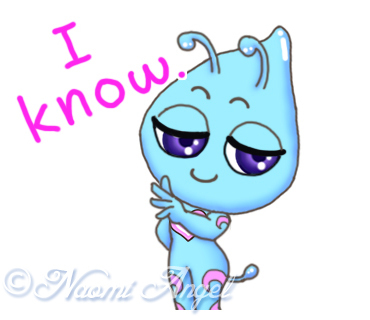 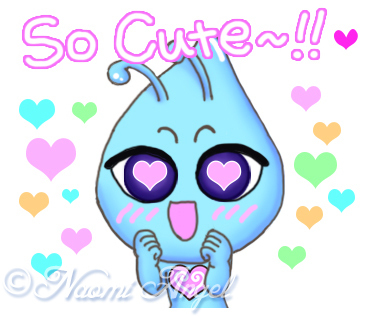 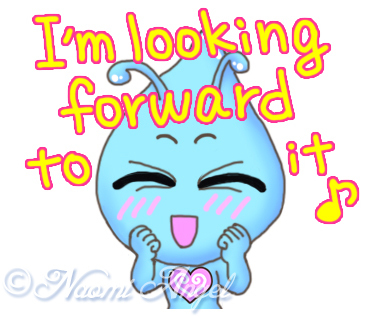 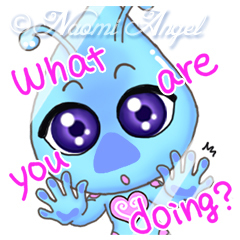 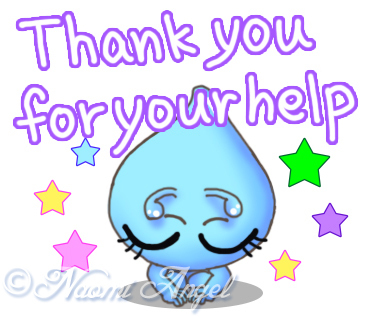 Naomi Angel's LINE application stickers. 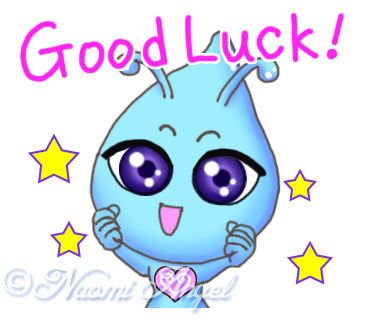 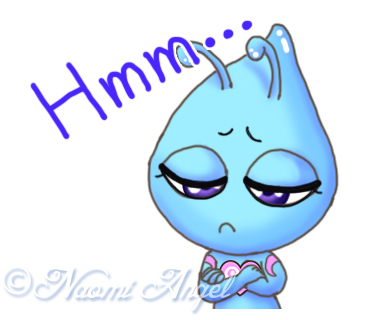 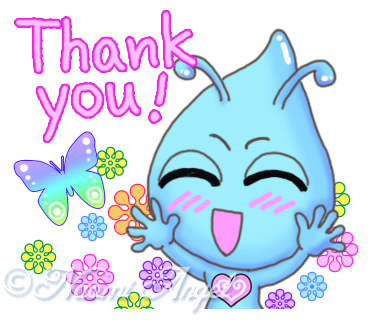 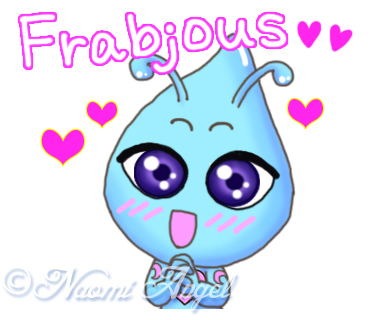 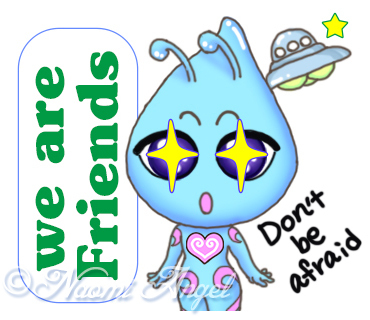 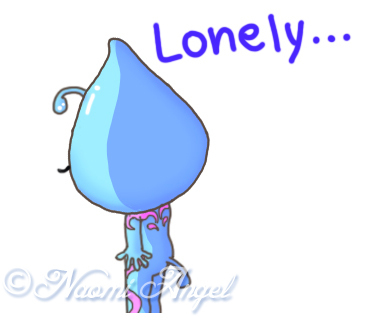 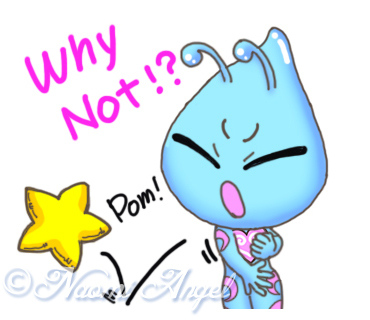 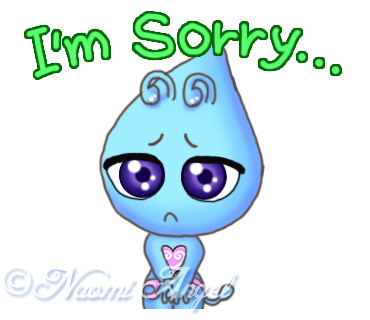 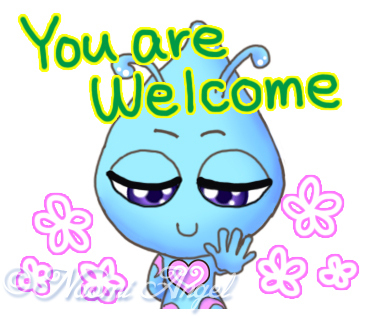 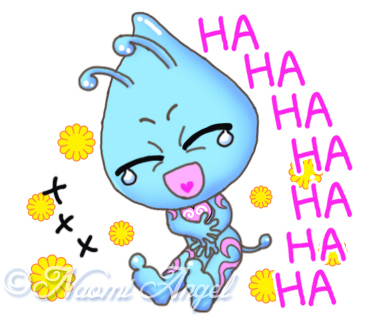 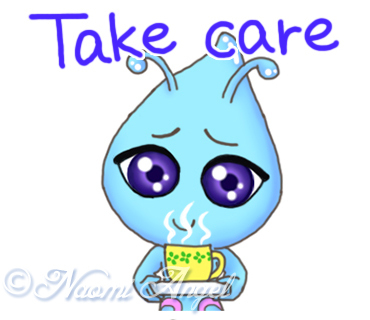 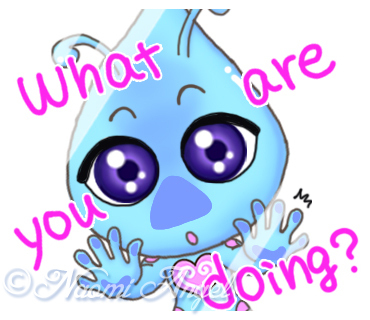 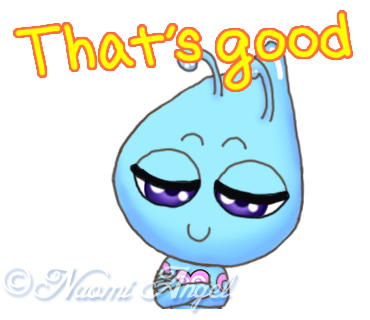 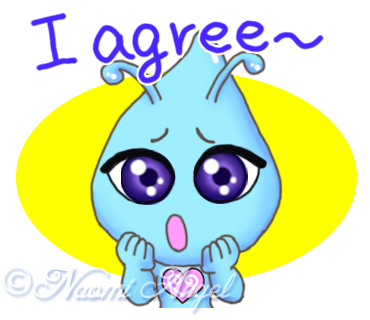 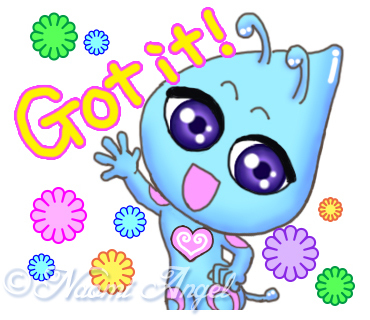 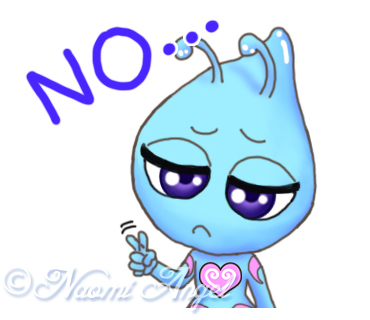 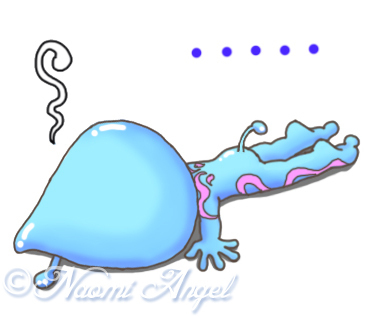 ""Pleia" The cute alien part 1 (English)"
The cute alien "Pleia" from a love & peace planet, his GF is "Luna". 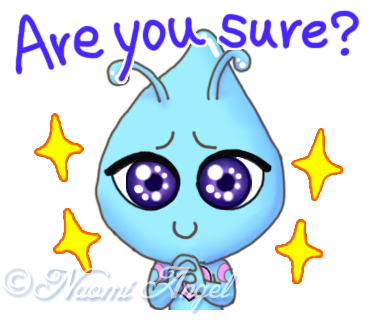 He answers with cute smile & funny faces for you.